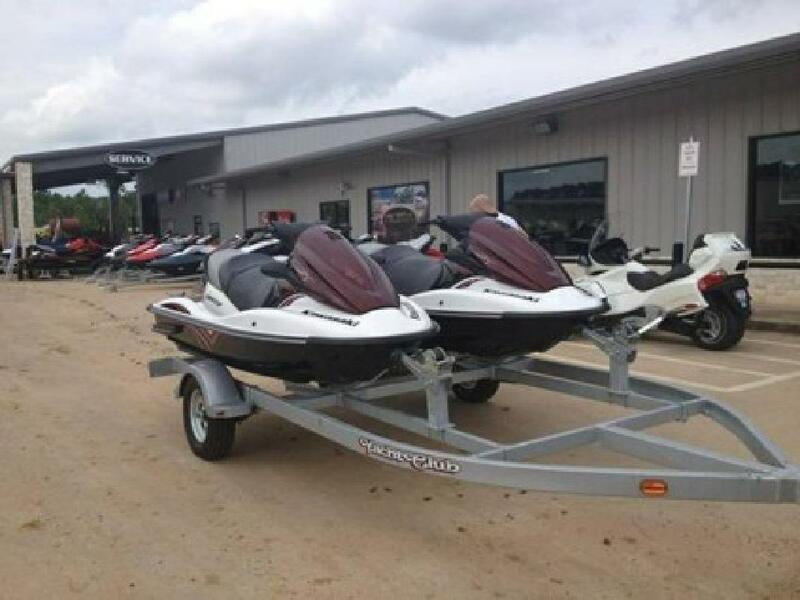 For sale- 2- Kawasaki STX-15F 3 person Jet Skis with trailer, covers, anchors, & bumpers. One has 17 hours and the other has 18 hours. Cleaned after every use, serviced, and stored in a dry covered marina. Transferable service policy included. Asking $17,500. Serious inquiries only. The Sit-down Jet Ski STX-15F comes standard with the following features: Folding Reboarding Step, Front Splash Deflector and Reverse.